When people outside of the industry think of political risk insurance, they tend to think of damage to employees or factories from riots, strikes or terror attacks. Those are easy to cover but in the case of business interruption there is a lot more grey space. In this case, a trade blockade between India and Nepal, over the adoption of a new Nepalese constitution that India said discriminated against the Madhesi ethnic group, cost Coca Cola close to USD 1mn in 2015-2016 when supplies couldn't get to its plants in Nepal. The details of why Lloyd's and Hannover Re won't honour the claim are unclear, and we don't have the details of the coverage, but unlike physical damage business interruption especially can be a very difficult exposure to cover. When writing terrorism business interruption coverage for instance, many (re)insurers will include what is known as a 'property trigger' where there must be property damage before any payout - kinda hard when a shooter takes hostages without destroying anything and the police close down a large portion of a city, including your business which suffers from loss of potential sales. Were there similar provisions or conditions in Coca Cola's contract with its insurers because of the odd nature of trading disputes? The drinks manufacturer says not...but with global premiums currently being so low and the industry struggling to create profit, political risk is one of those areas where payout are potentially quite large and ripe for odd conditions and warranties. Watch out! The global beverage giant also claims that it is has complied with all the terms and conditions of the insurance policy, including writing to its insurer in December 2016 to provide evidence of the disruption and to claim $986,209 in BI losses. 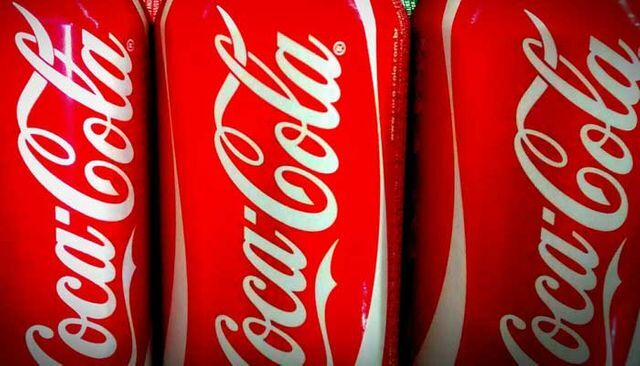 Coca-Cola is further claiming that both Lloyd’s and Hannover are in breach of contract for their refusal to reimburse the near $1m losses plus interest, despite alleging that the policy “does not limit or exclude Coca-Cola’s claim for coverage” and has a $50m cap.